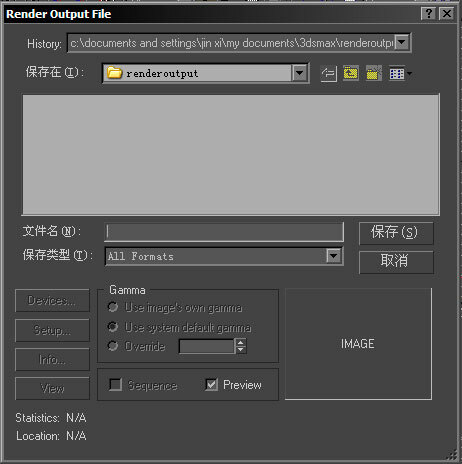 Home → Forums → 3ds-max → General-scripting → How can I open the Render Output File Interface using MAXScript? How can I open the Render Output File Interface using MAXScript? Submitted by Anubis on Thu, 2009-02-26 16:47. Submitted by ausn on Thu, 2009-02-26 02:52. Someone told me that they are listed under “Bitmap Values” in the help file. Submitted by Anubis on Wed, 2009-02-25 15:38.